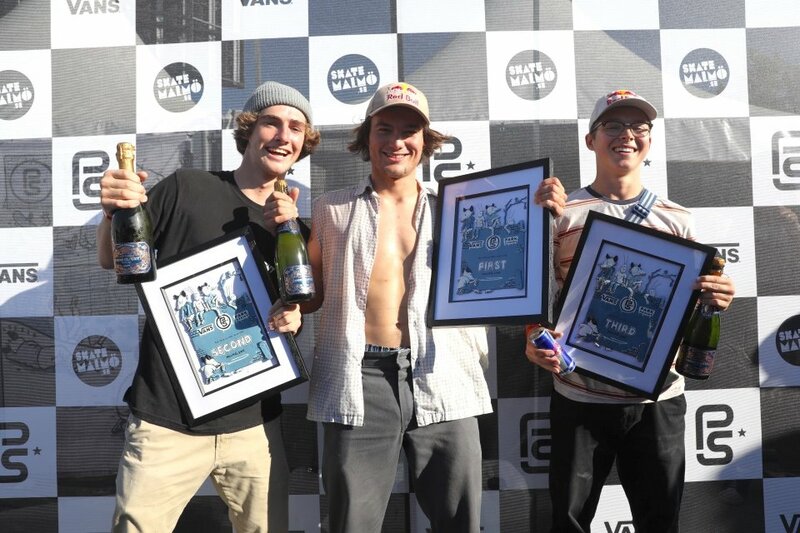 Malmö, SWEDEN (May 27, 2017) – Vans Park Series congratulates Alex Sorgente for a remarkable first place performance at the VPS Sweden men's Pro Tour event earlier today. 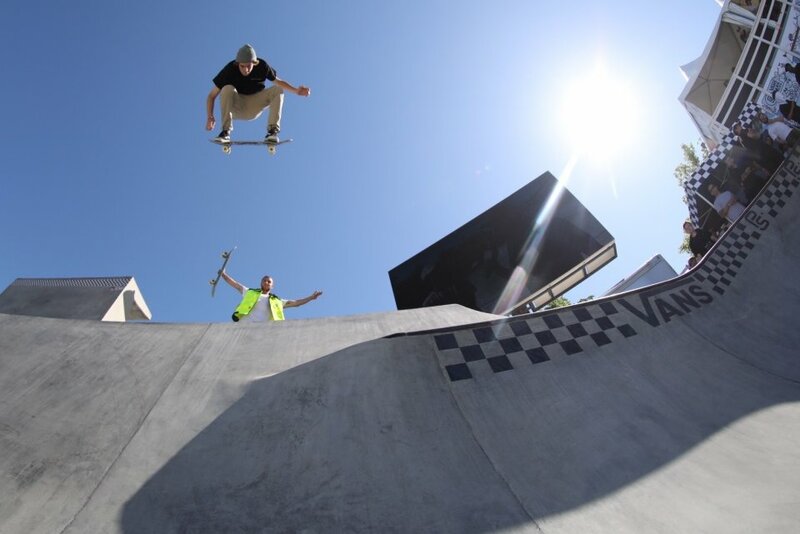 As the current World Champion, Sorgente’s victory marks his second time claiming glory at Kroksbäck Skatepark, after dominating the built-to-spec park terrain course at the VPS World Championships last year. 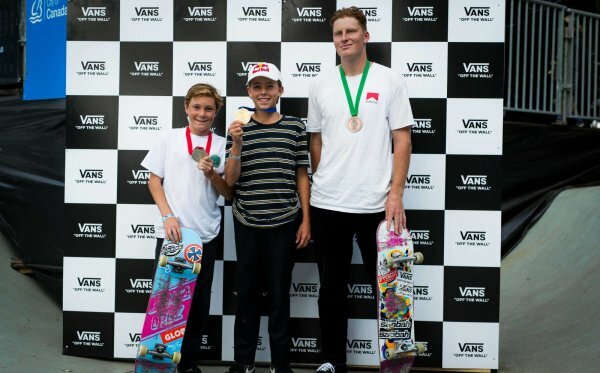 Tour Challenger Tom Schaar’s precision and trick variety landed him in 2nd place, further securing his Challenger rankings lead and earning him his second podium appearance in the season after winning in Australia in March. Finally, it was no surprise that the capacity Malmö crowds went wild for local boy Karl Berglind, whose seamless runs and creative combinations in the semi’s and finals put him in 3rd place, securing his first podium placement in the series so far. “I’m speechless,” Berglind gushes. “Just being in the final was a win for me. 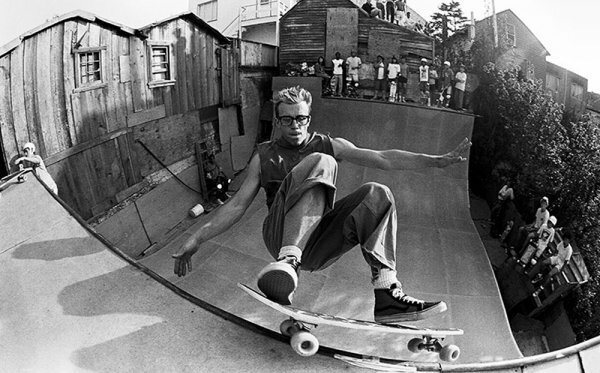 Everyone was fired up and I needed that pressure on me to step it up.” An honorable mention also goes out to fellow Malmö native Oskar Rozenberg Hallberg, after executing an outstanding miracle run in the Semi’s to send the Sweden audience roaring. Re-live all the action on RED BULL TV. 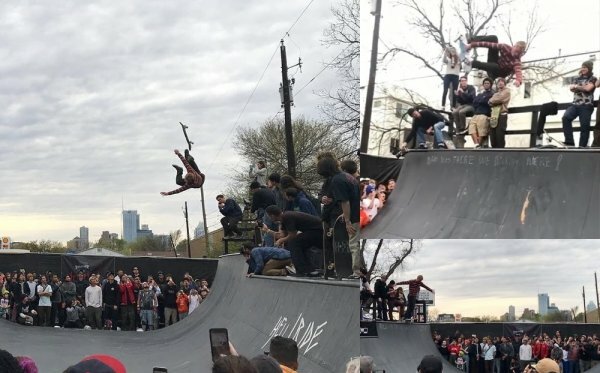 The third stop on the 2017 VPS Men’s Pro Tour returned to the Kroksbäck Skatepark, the world’s first VPS-certified permanent park terrain competition course, donated in 2016 by the Vans Park Series to the community of Malmö, Sweden on the occasion of the inaugural park terrain skateboarding VPS World Championships for leading the world with their progressive support of the city’s youth through public skateboard programming and initiatives. 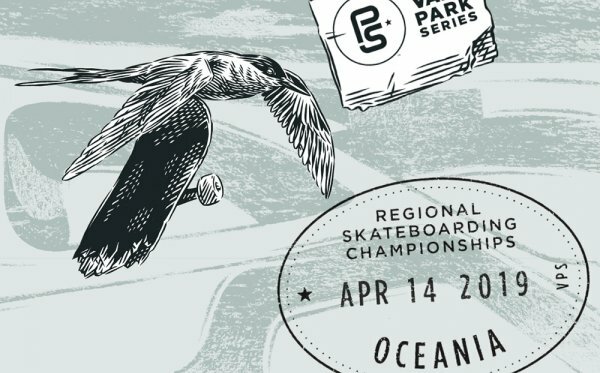 To see the full list of 2017 results and remaining 2017 VPS World Tour events with information on how to enter or watch live, download the free Vans Park Series iOS app now or visit Vans Park Series online.